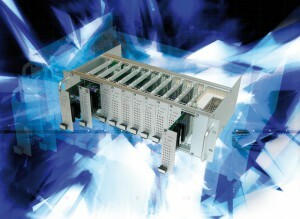 IB-System Rack is a Plug & Play system for simplified wiring and universal interface. 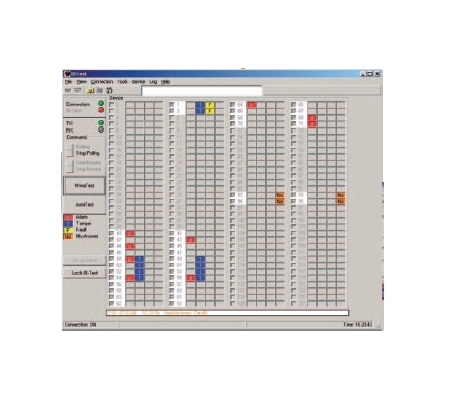 Thanks to the serial bus or fiber optic bus, it is possible to collect all the status alarms (alarm, failure, tamper and no answer) for each device in the field in a cheap and structured way. 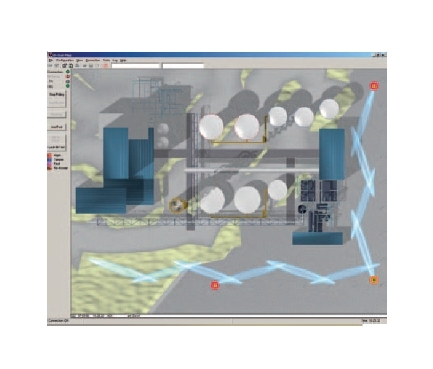 All the information received by the server can be displayed on graphic maps and/or, thanks to dedicated islands, translated into the universal on/off language in order to be shared and combined with any type of other systems (control panel), CCTV, access control, airport traffic control etc.). 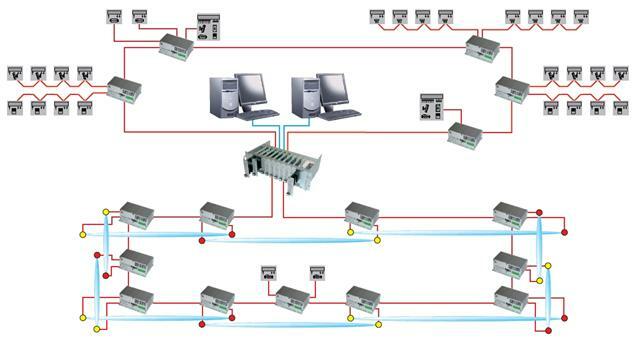 By using the digital sensor from CIAS with Ib-System Rack, it is possible to use the same bus to adjust parameters and perform maintenance tasks completely from a remote location. Field multimedia converter, decoupler and repeater provided with five rs 485 ports. Field multimedia converter, decoupler and repeater provided with five rs 485 and 2 transceiver fibre optic ports single or multi mode. Field multimedia converter, decoupler and repeater provided with five rs 485 and ethernet ports.